Help Support North Community Counseling Centers, Inc.! 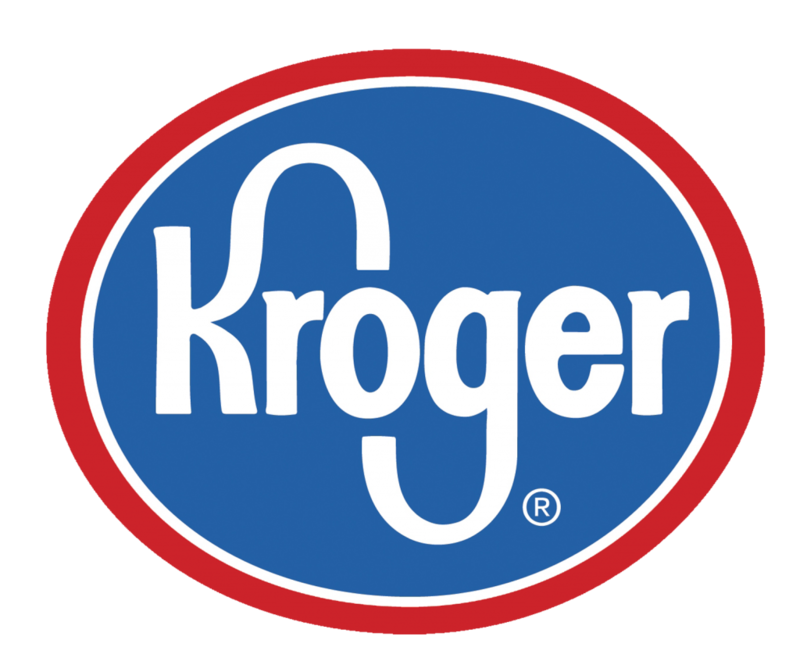 Did you know you can support North Community Counseling Centers, Inc. just by shopping at Kroger? It’s easy when you enroll in Kroger Community Rewards®!  To get started, sign up with your Plus Card. Enter NPO number (22242) or North Community Counseling, select organization from list and click on confirm. Verify that you are enrolled correctly, you will see North Community Counseling on the right side of your information page. REMEMBER, purchases will not count for North Community Counseling until after you register your card(s). Do you use your phone number at the checkout to register and get a card? Call 877-576-7587 to get your Kroger Plus card number.